It’s summer, you’re a travel lover and you are thinking of some way to have the time of your life. What could you do? 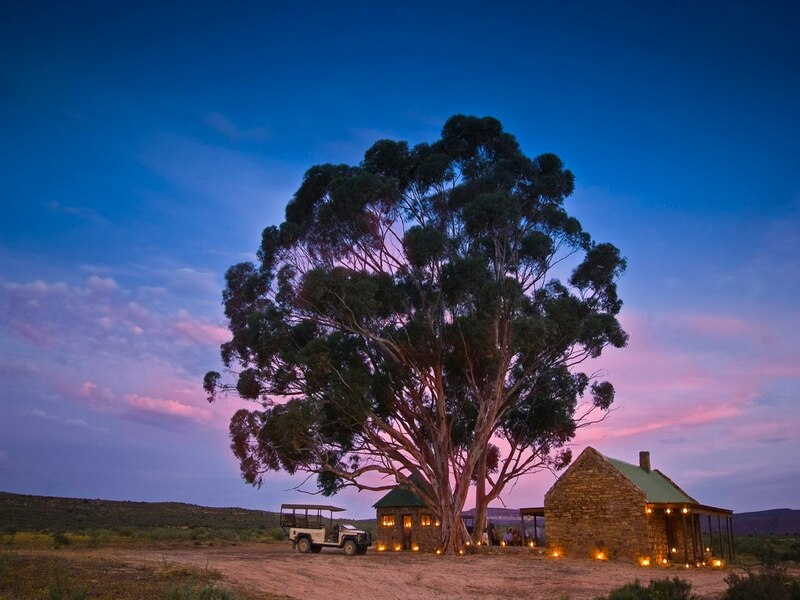 You better check out the Best Luxury Safari Lodges in South Africa | Top 10. Why safari? I know it’s not necessary to answer that question, but ok. Safari is all about adventure, connecting with nature and exploring the wilderness. It’s like the type of travel cool people choose. But having such an experience doesn’t have to be comfortless. There are actually some pretty amazing safari lodges and camps that offer luxurious accommodation and trips into the nature. At the end of the day, you can be one with nature without having to give up your comfort. It also contain bushman’s rock paintings and is home to the endangered Cape Mountain Zebra. 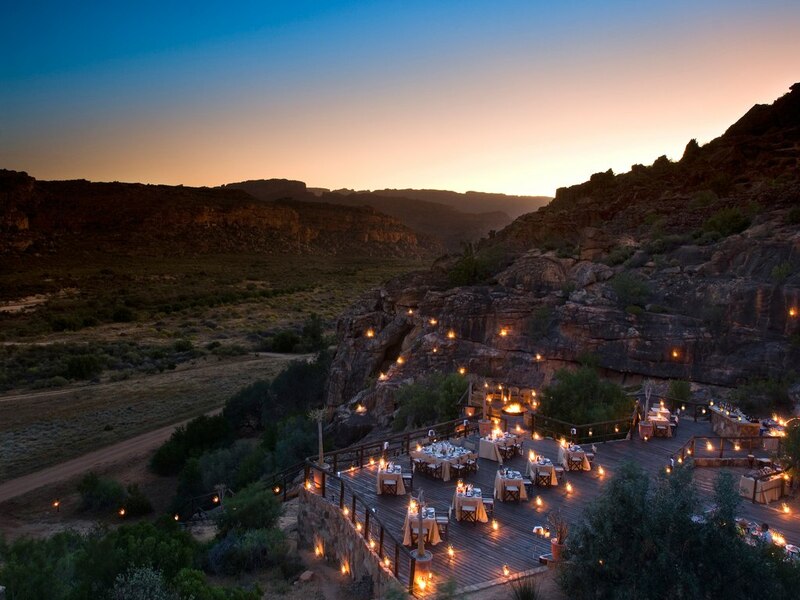 Those staying in the main lodge get their own private chef and ranger along with a private pool and library. Plus, the spa is enormous, with a pool, crystal steam room, health bar and gym.